Greg's Mobile gadgets: WARNING! DO NOT BUY THIS CRAP PHONE! I noticed that there have been up to 6 HTC Butterfly clones on Fastcardtech and I spotted one that is dubious. This is the HDC Butterfly. All the Star Butterfly phones seem to be legit and correct. Here is the link to that offending phone. 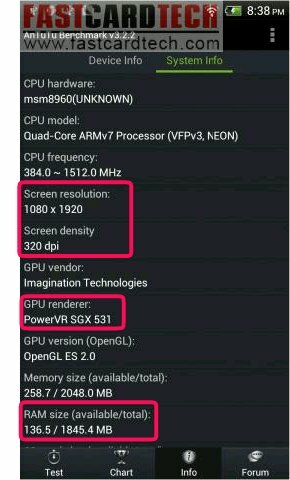 Screenshots show specs that contradict itself. Antutu screenshot shows a fake 17,000 score. Obviously this has been doctored to cheat people into believing this phone had quad cores. The scores shown are consistent with the dual core mtk6577 phones and there is no way you can get 17,000 score if you add up all the sub scores. Second screen grab shows screen resolution to be actually 720x1280. This is indicated by the 320dpi and the SGX533 gpu which is the mtk6577 GPU. The mtk6589 has a SGX544 GPU. 1920x1080 resolution is not correct. Full HD screen should have a value of over 400dpi. Also note that free ram is only 136mb. A 2gb ram phone should have more than 1gb free ram. Only phones with 512mb have that little free ram. 2gb ram is obviously wrong. 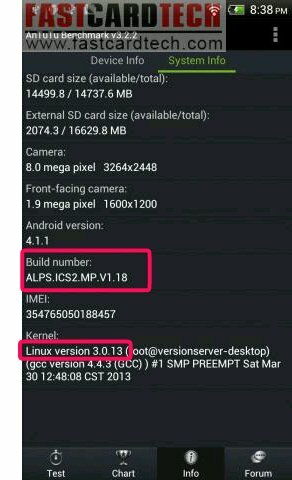 Screen grab shows this to have ICS and not Jelly Bean. 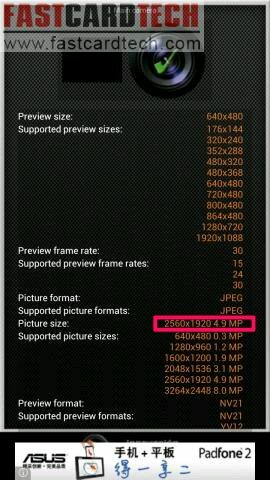 Z devices screenshot shows front camera to be 0.3mp and back camera is 5mp. 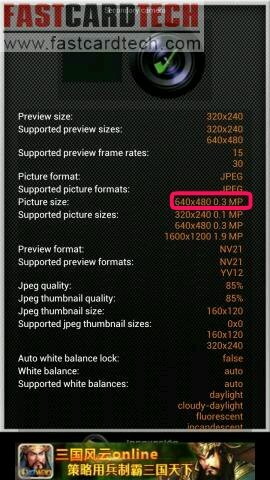 To conclude here are the real specs of this phone and is not worth $255. This is considered a scam. can recommend a good 6 inch android phone? Check out my N9589 review. It looks OK. But keep in mind that that is still not the exact galaxy note 2 size so accessories will not fit. The stylus is obviously the cheap type and not the Wacom S-pen so that is just a useless gimmick. I would rather add slightly more and get one with a 720x1280 screen. 540x960 qhd screen is already outdated since the SGX544 GPU is capable of moving a higher resolution screen with ease. Also the stylus slot takes up precious battery space making the battery smaller. which note 2 do u recommend for quad core? Since I tested the quad core HDC N9589, I will recommend it. I will also recommend the Miz Z5 even though I received a faulty screen. If we happen to recieve a crap phone from fastcardtech, what do we do? Do we need to ship it back on our own expense? Thanks. I am afraid you are stuck with it because you already bought it. Only when the phone is defective you can send it back for repairs. Fastcardtech carries hundreds of items. They are just an online retailer. If the factory send them fake specs for a phone, they just list it as such. 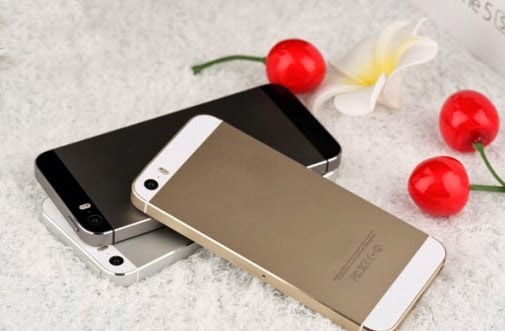 My articles are to teach other buyers how to identify these phones. Hi Greg, is this phone worth buying? What do you think of the specs? 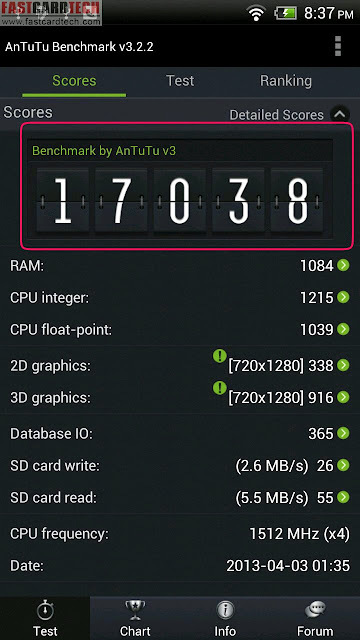 Hi Greg, Is there a way to check what kind of processor a smartphone has in it without using antutu apk? Thanks. Hi. Unfortunately I bought the X920e MTK6577-Dual Core-512 RAM from another website which costs me USD 250 on Chinapadmall while the same model were sold at Chinasolomobi.com for only USD 198. I wasted USD 50 for a lower specs phone. However this model seems to be the best HTC X920e Butterfly clone available. Hi Greg, your opinion adout MTK 6589T ? And this is just not working, GPS is very bad, Sound volume is very low, Camera is very strange, and so on. My experience don't but this crap.